Whether you’re looking for a quick fix, or a whole new roof, our team understands that this is much more than just a simple roof – we’re helping to protect your personal investments both inside and outside the home. Azul Roofing Solutions brings more than a 100 years of combined, dedicated Arizona roofing experience to your project. Our team is 100% committed to ensuring total customer satisfaction and peace of mind through superior craftsmanship, and superior product offerings. 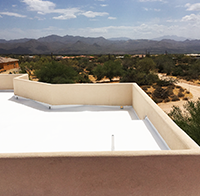 Why Choose Azul Roofing Solutions as Your Arizona Roofing Company? More than three generations of Phoenix, Arizona roofing company experience. 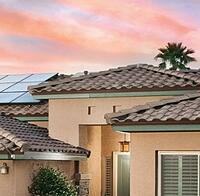 Our Phoenix roofers are Manufacturer Certified by some of the most respected brands in the business. We offer eco-friendly products and installation techniques. Highly experienced, and fully licensed roofing professionals. Referrals drive our business. Call us and let us show you why! 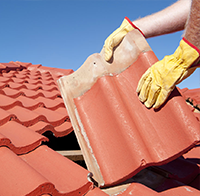 From shingles and shakes to tile and foam and many others, we offer a variety of roofing solutions to address any structure or roofing type. Give us a call today for a free roofing inspection! Our certified applicators only offer those brands that meet our strict requirements for durability, beauty, and warranty protection. 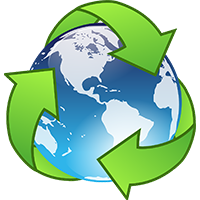 We even take the extra step to offer eco-friendly roofing solutions that can outlast more conventional products while helping to avoid negative environmental impact. Learn more about our commitment to sustainability by reading our Guiding Principles.